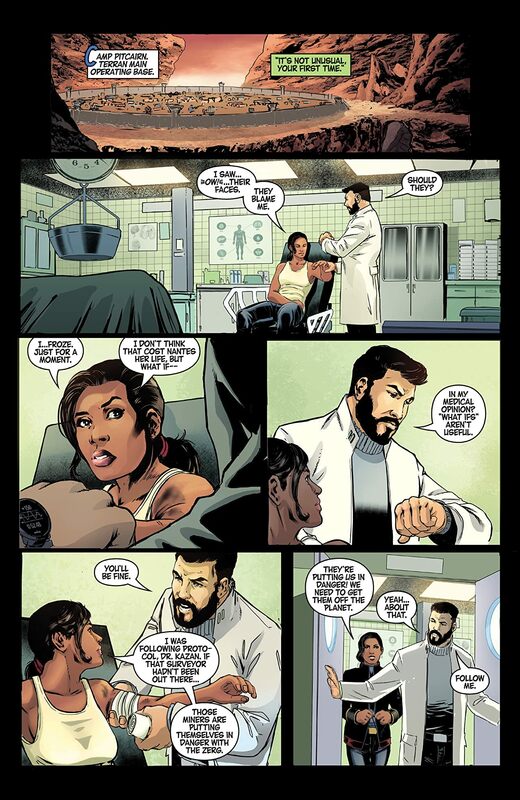 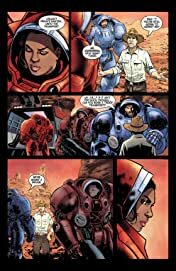 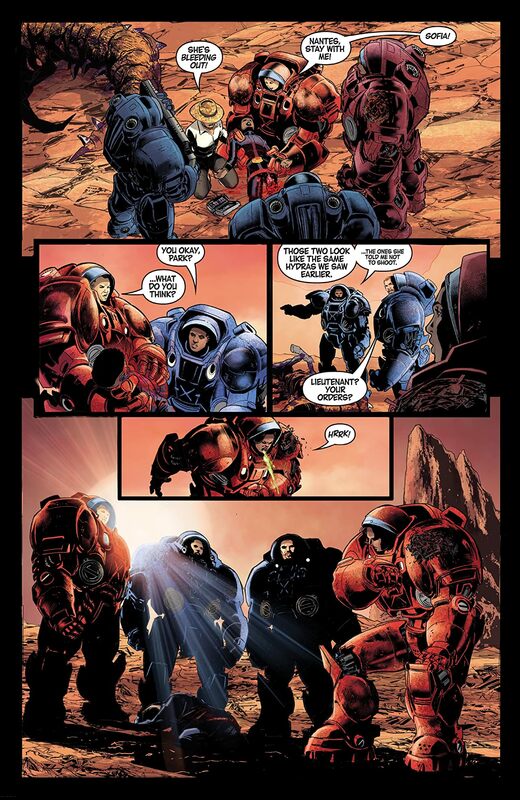 Lieutenant Shivani Singh confronts the realities of the frontier in the second issue of Blizzard Entertainment and Dark Horse's StarCraft: Soldiers. 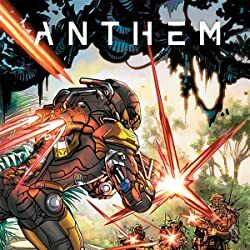 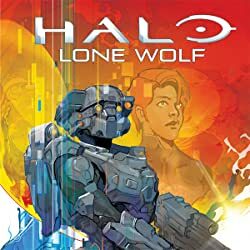 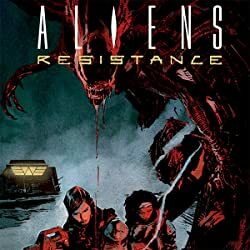 After a routine patrol ends in tragedy, Singh launches an investigation to root out threats to the fragile peace between the Dominion and the zerg swarm. 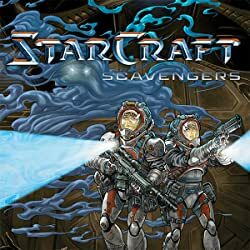 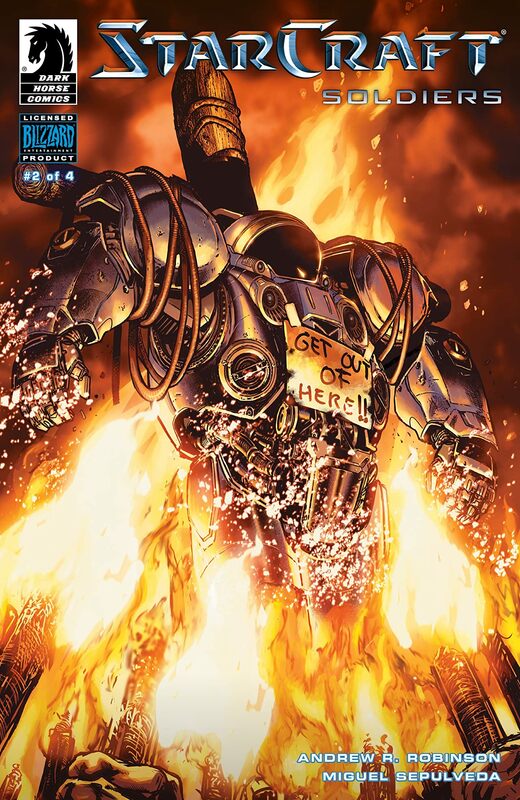 *Official StarCraft comics–plotted by Blizzard Entertainment writer Andrew R. Robinson and the StarCraft game development team, with co-scripting by Jody Houser!